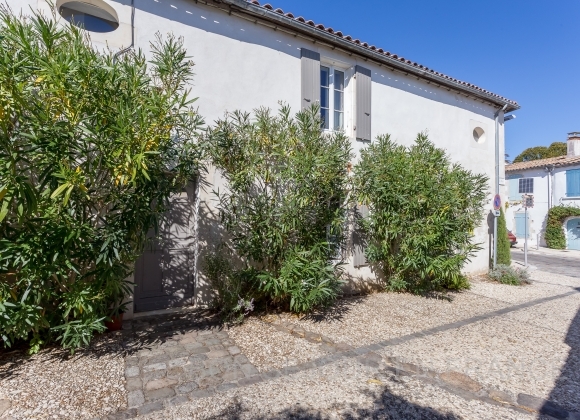 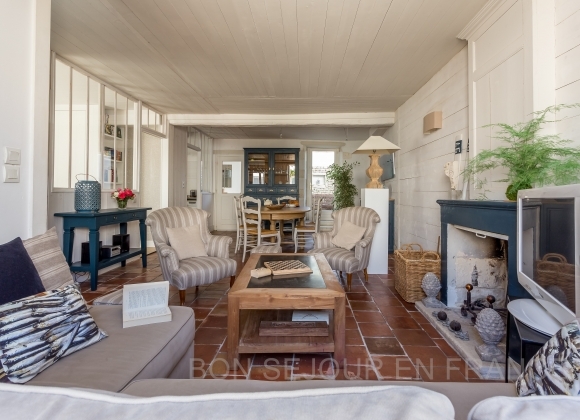 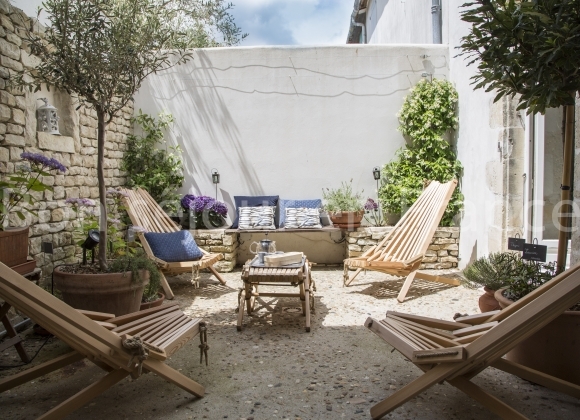 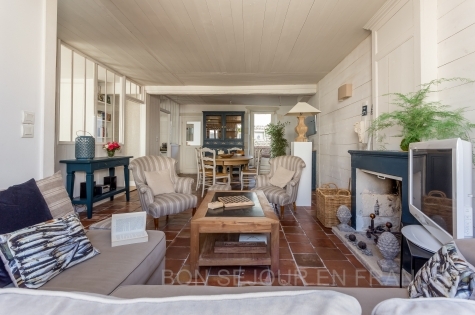 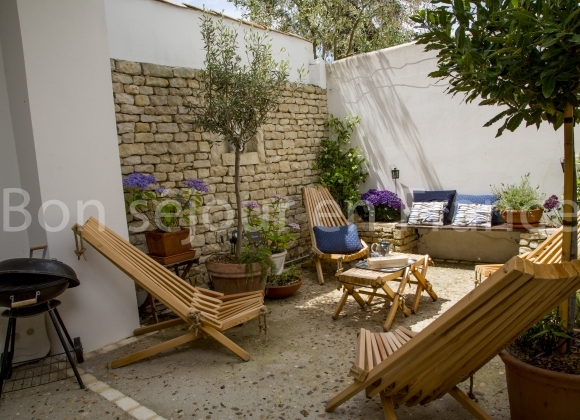 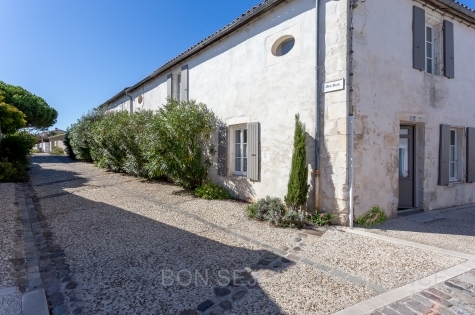 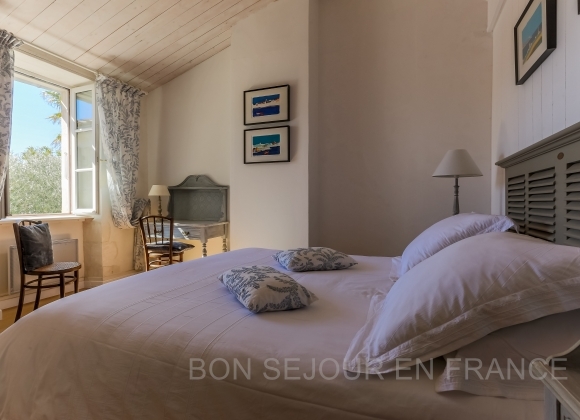 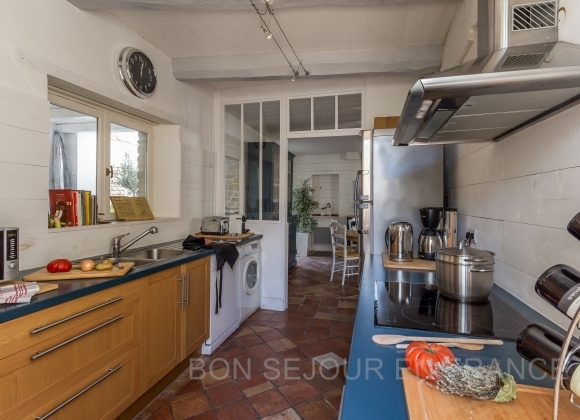 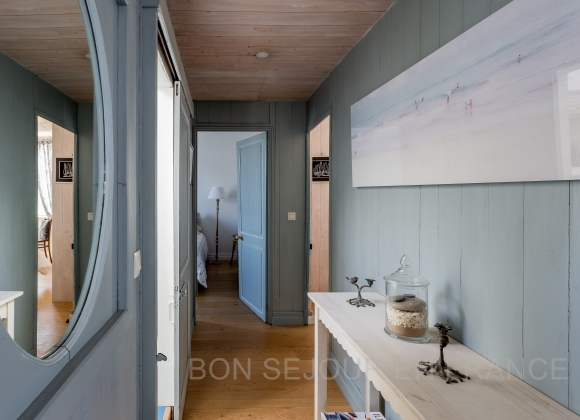 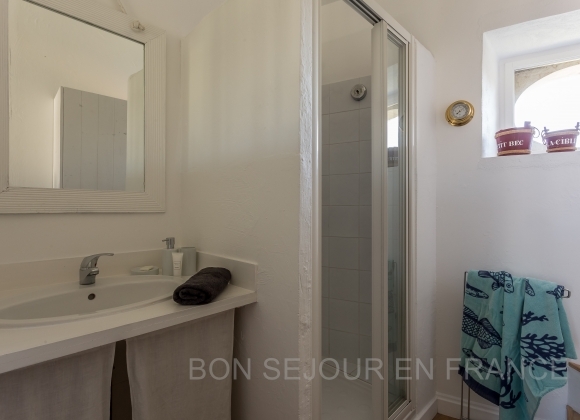 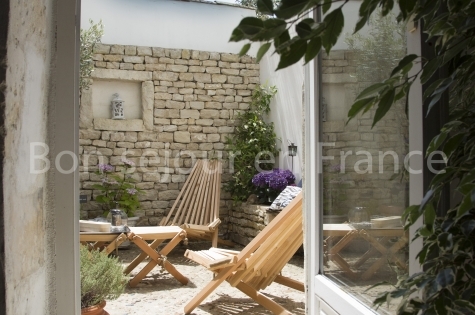 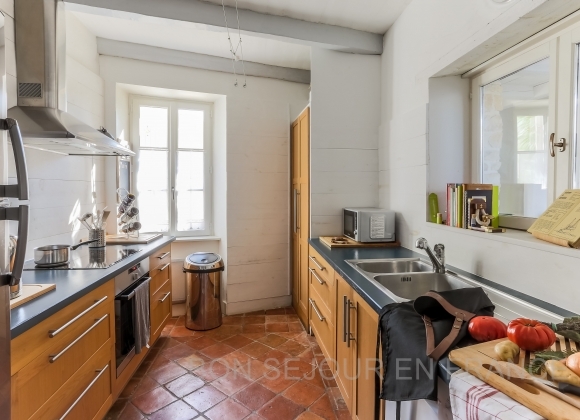 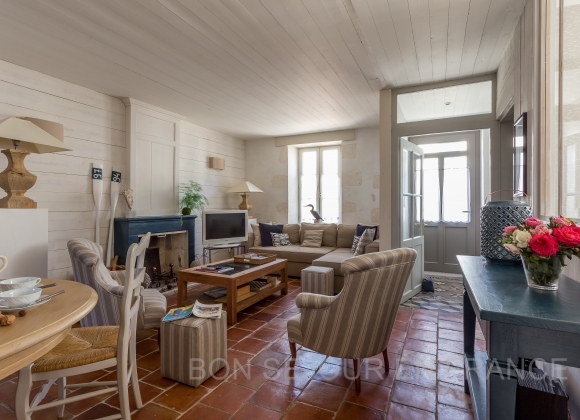 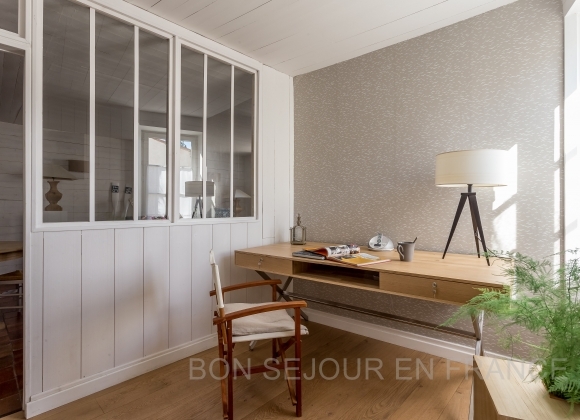 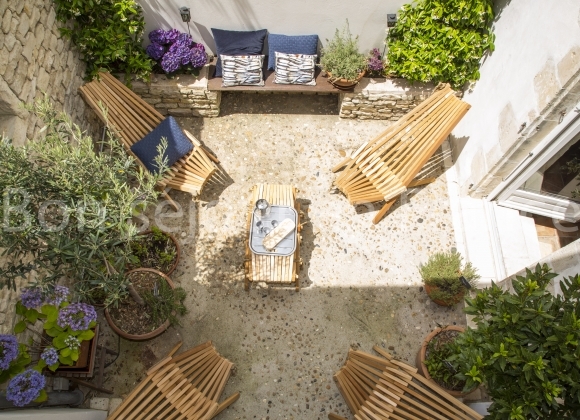 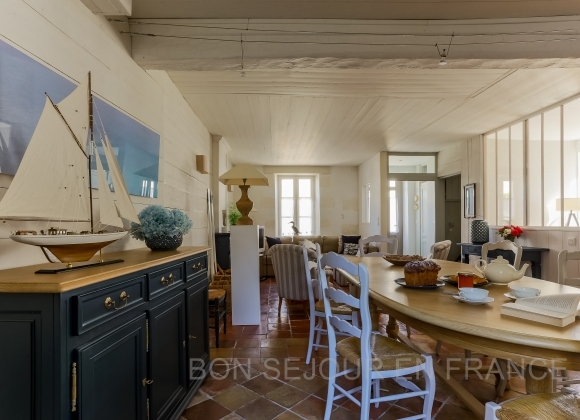 Located in the historic centre of Saint-Martin, 650 metres from the port and the restaurants, this attractive property combines the old fashioned charm with modern comfort and style. 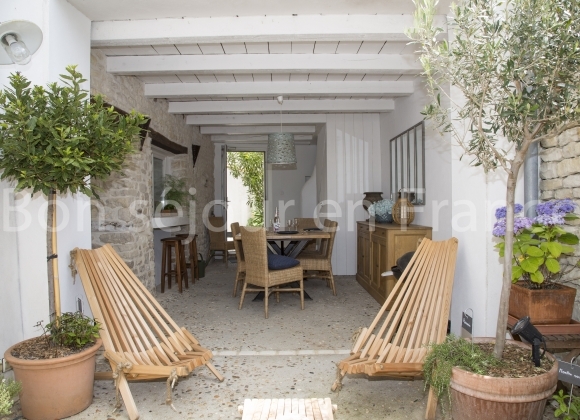 Its large living room opens onto an outside area which is partly covered and perfect for al fresco dining and barbecues. 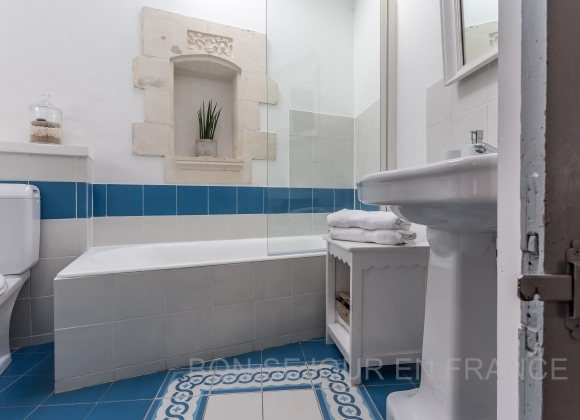 Its separate ensuite bedroom (which is independant from the other bedrooms) is ideal for the privacy of friends or grandparents.